The Religion News Service quoted Alan Cross, author of When Heaven and Earth Collide: Racism, Southern Evangelicals, and the Better Way of Jesus, in an article on the resolution passed by the Southern Baptist Convention calling on Christians to cease displaying the Confederate battle flag. Cross called the decision “the most wonderful surprise, a complete denunciation of the flag because of what it represents and because of the Southern symbol that it is to African American brothers and sisters in Christ.” Please join NewSouth Books in celebrating this moving and meaningful development. 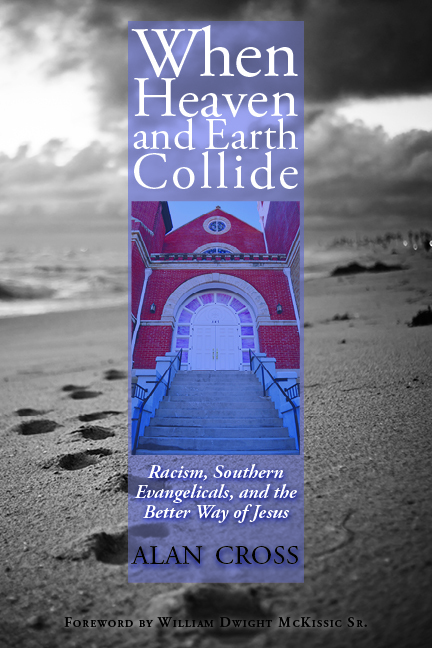 When Heaven and Earth Collide is available from NewSouth Books or your favorite bookstore.